I am an ESL teacher in Brazil, working with private institution students. Really hard work but still enjoyable. 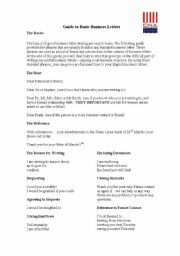 This is a compilation of information and examples on how to write formal and informal letters. This is a movie quiz to be done in class after watching the movie "meet the Fockers". 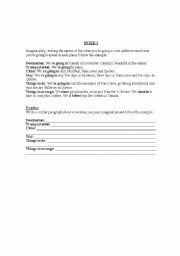 This is a worksheet we�ve planned for our intermediate students on how to plan a trip, what to take and what arrangements to make. 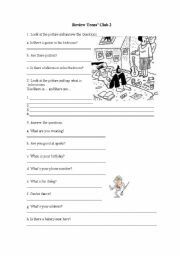 This is a test I made for our 5th graders with the help of several resources including a text I have got from here and modified a little bit. Brazilian teachers may like it. 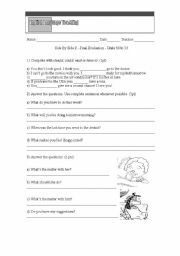 This is a review i�ve prepared for my teens before they take a test. 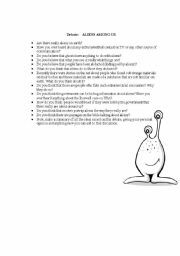 This is the guiding questions to raise awareness and make our students talk. Aliens have always been a captivating topic, and my students loved it. I t worked really well. hope you enjoy it. 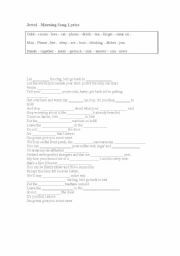 Modals, general verb tenses, writing and other exercises are presented here. 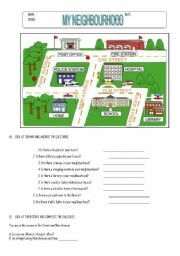 This is a elementary test for my esl 4th graders. Hope You like it. It shows some vocabulary on action verbs, simple present and modal can. This is a beautiful song from jewel Ive used for my claasses. Hope you enjoy it.